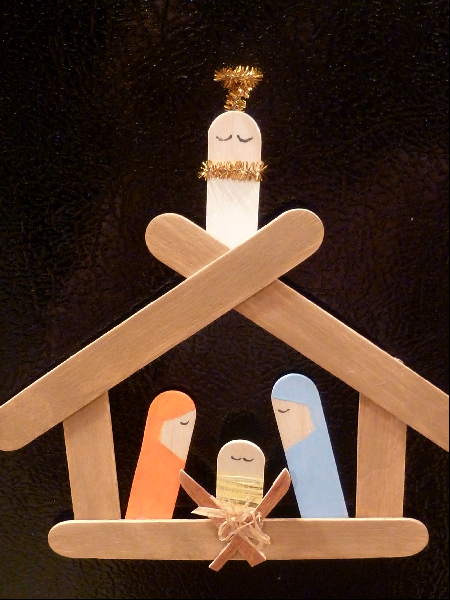 This nativity scene Christmas craft made from Popsicle sticks is a perfect addition to your Christmas tree. 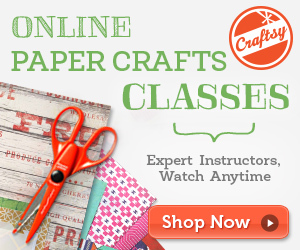 All you need are Popsicle sticks, a little pant, some glue and twine. Visit What to Expect to get the full instructions on this cute Nativity Christmas ornament craft.